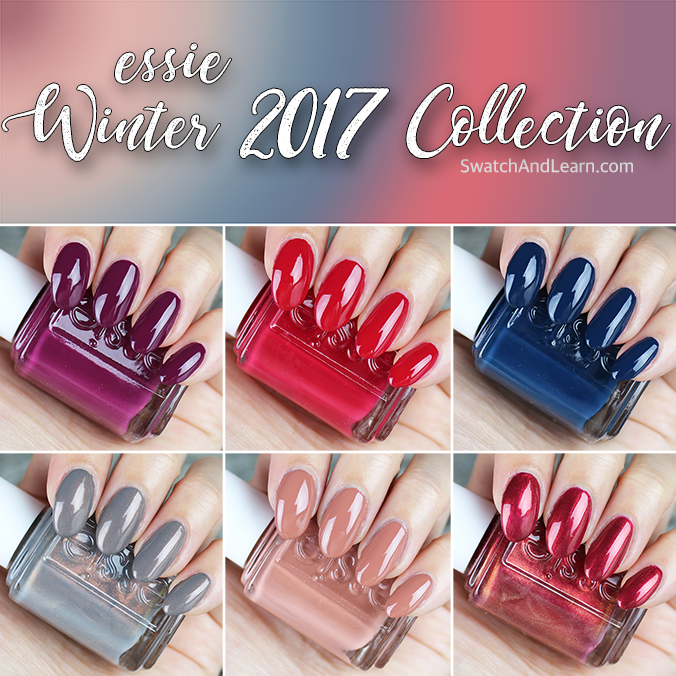 The Zoya Party Girls Collection was released last year for the winter/holiday season, but, at the time of preparing this blog post, it’s still readily available on Zoya’s website. My manicure philosophy? Enjoy wearing whatever colours make your heart flutter whenever you want. Who cares if it’s from last year? 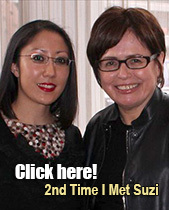 Don’t let seasonal norms and beauty conventions hold you back from sporting a shade you love or want to experiment with! If you want to wear neons in the winter, do it. If you want to wear a brooding shade in the summer, go for it! 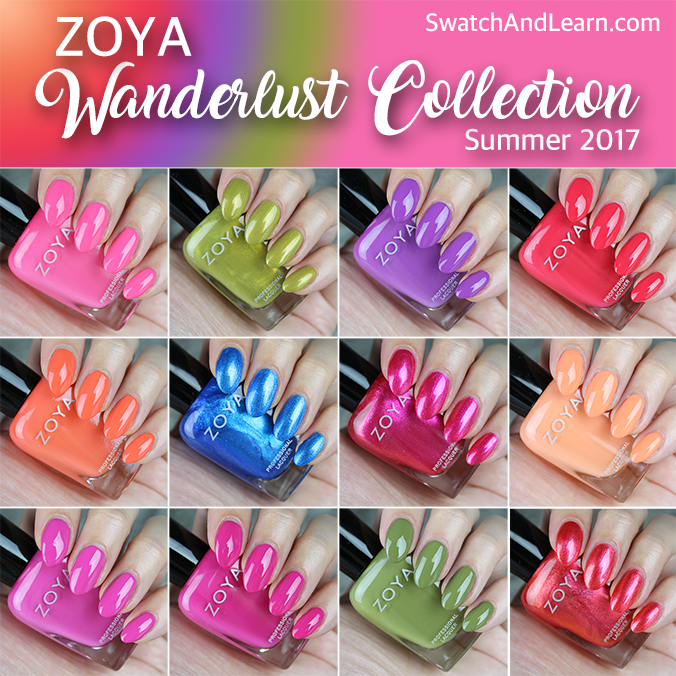 The Zoya Party Girls Collection features twelve shades that I feel virtually anyone could pull off. These are what I think lots of people would consider shades in their comfort zone and would reach for multiple times because they’re just so easy to wear. Danielle: I scream. You scream. 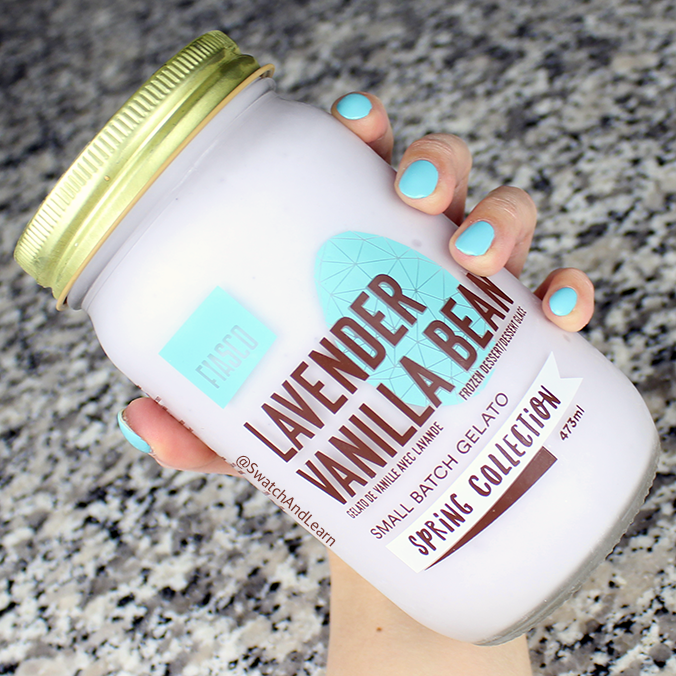 We all scream for this rich purple cream! 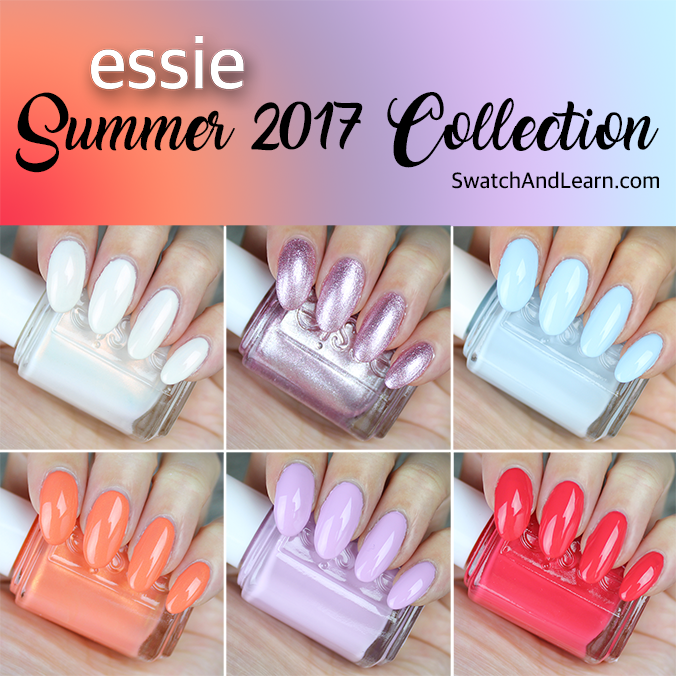 See the rest of this blog post for individual swatches of each of the 12 colours in the Zoya Party Girls Collection! 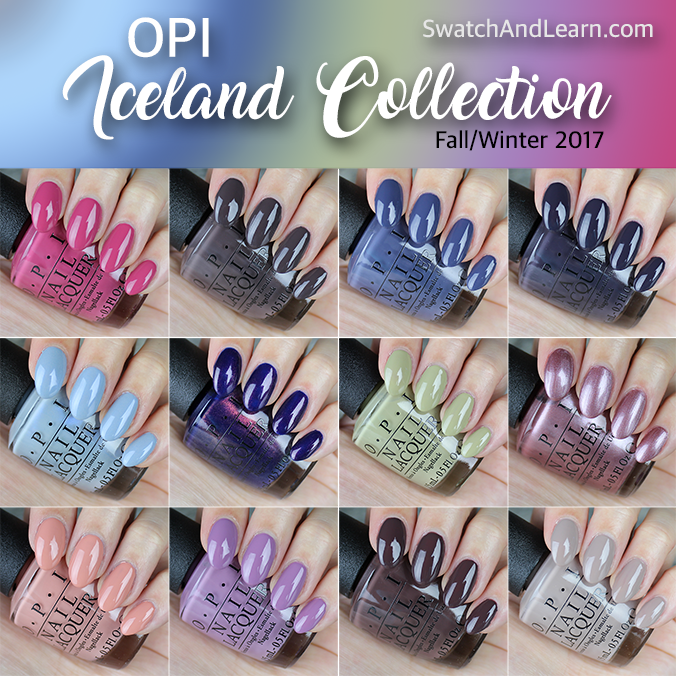 This entry was posted in Nail Polish Swatches & Reviews, Product Reviews, Quick Look and tagged Zoya, Zoya Blake, Zoya Danielle, Zoya Delaney, Zoya Fallon, Zoya Isadora, Zoya Kelsey, Zoya Landon, Zoya Ming, Zoya Nadia, Zoya Party Girls Collection, Zoya Sheri, Zoya Solstice, Zoya Tawny on February 28, 2018 by Mary S..